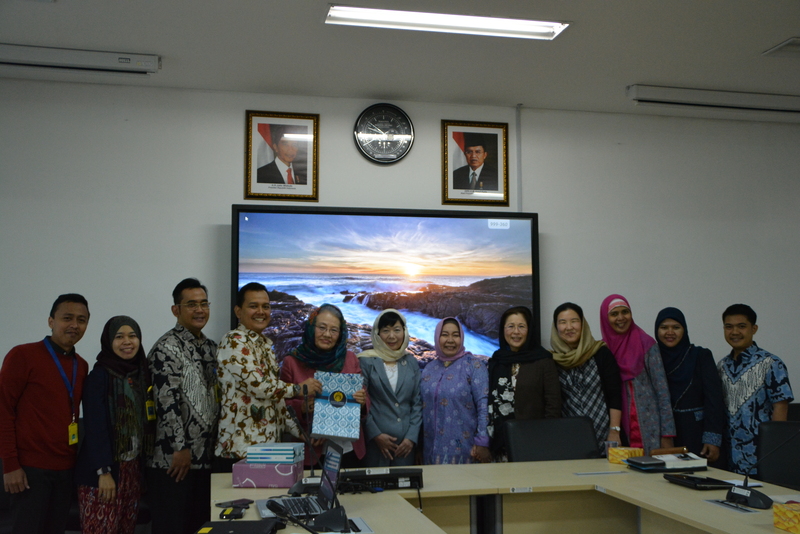 DNGL faculty members and student of University of Kochi visited Faculty of Nursing Universitas Indonesia in Depok, on May 3 – 5, 2018 to continue international collaboration research meeting between two faculties. This activity aimed to compare indicators of good practice for nurses in disaster. It was the second batch of international collaboration meeting, where the first batch had been conducted in Japan on last October 2017. 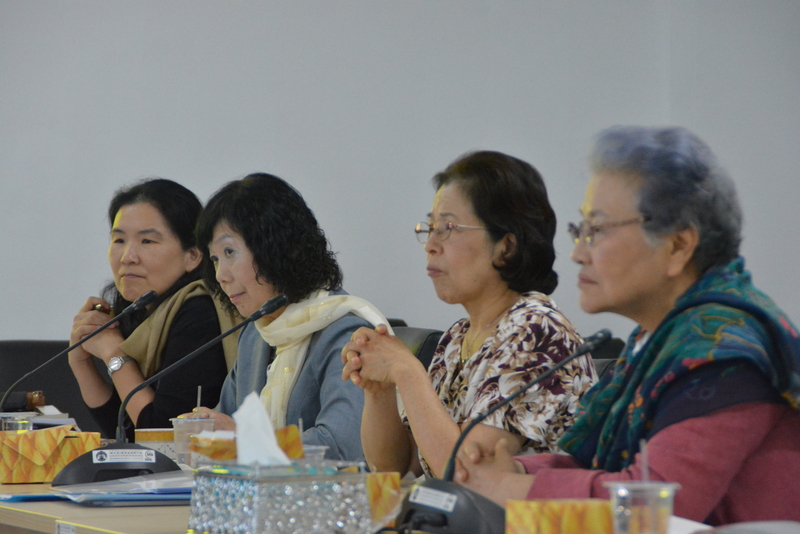 The delegation team consist of Professor Minami as principle investigator, Professor Yoko Nakayama, Professor Aiko Yamamoto (Shitennoji University), Assoc. Professor Satoko Watanabe, and Yudi Ariesta Chandra (DNGL Student). 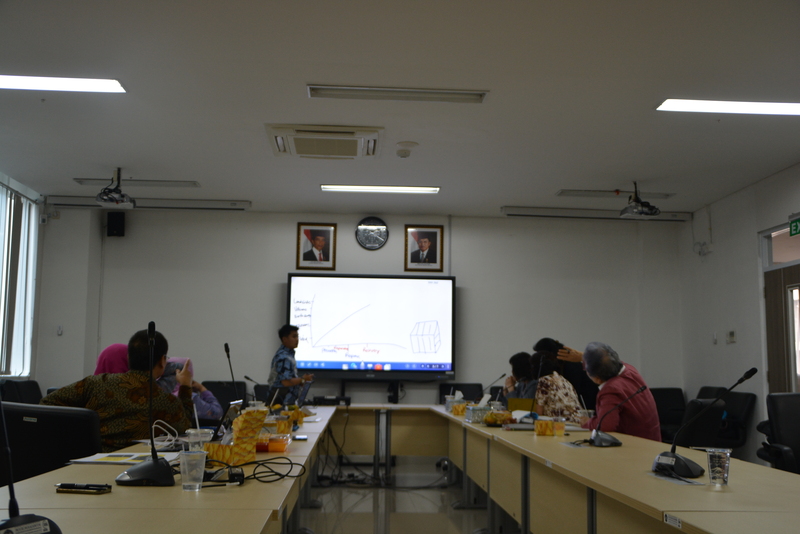 In this meeting, both teams presented the indicators that had been already developed by each team previously. After that, the indicators was being discussed and combined. In the end, there were 14 indicators of good practice for nurses in disaster were determined. Both teams have agreed to publish the 14 indicators into international scientific journal or forum as international collaboration work. 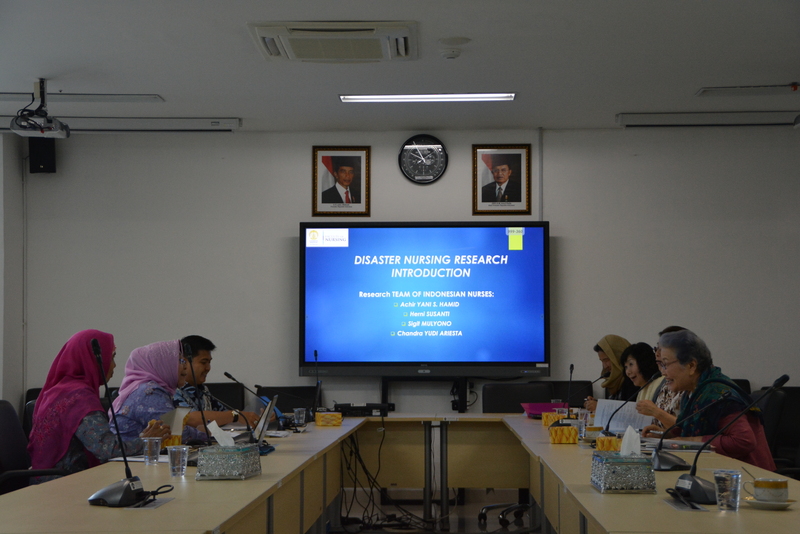 Professor Achir Yani as the principle investigator of Universitas Indonesia team believed that this meeting would give the significant impact for development of disaster nursing field in Indonesia. She said that combination of indicators that was generated from this meeting will comprehend the indicators that she and her team found before. The 14 indicators, furthermore, will be used as parameter to develop standard for nursing practice in disaster based on Indonesian context. Further collaboration activity has been offered by Professor Hiroko Minami to identify the awareness of nurse leader to global agenda. This offer was received with great appreciation by Universitas Indonesian team. Brief preparation on this activity has been compiled during this meeting, such as template of research and instrument of interview.